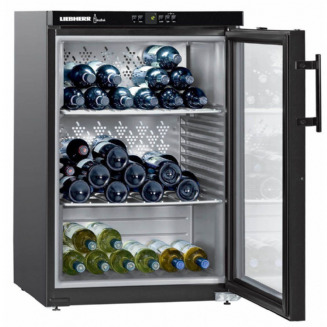 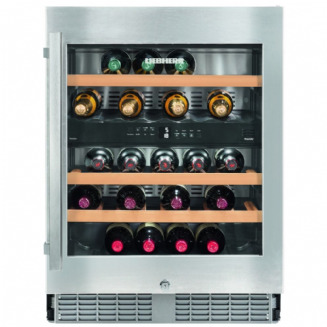 Lieherr understand what conditions your wine collection needs to be stored at as wine’s temperature determines its flavour and ultimately your enjoyments. 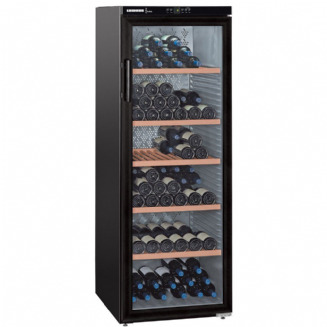 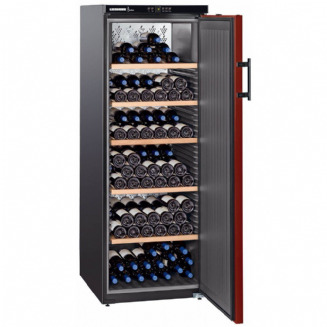 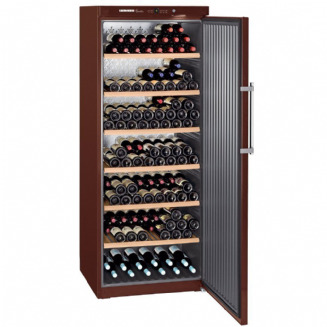 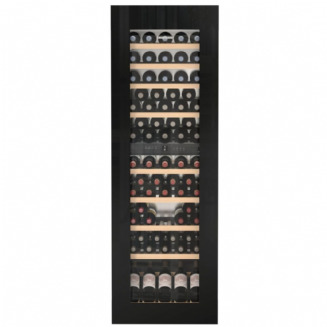 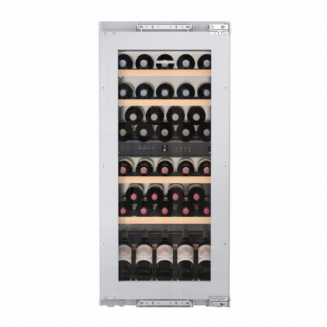 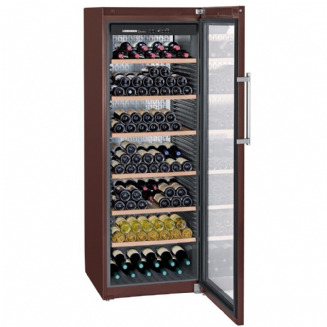 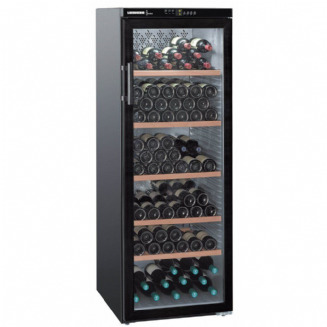 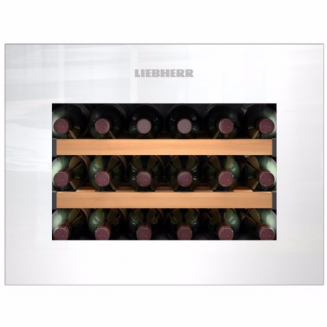 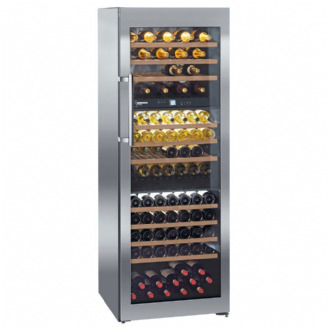 To control the temperature, humidity and light Liebherr have designed their wine cabinets to offer perfect and protective storage conditions. 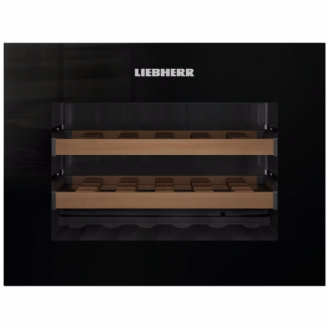 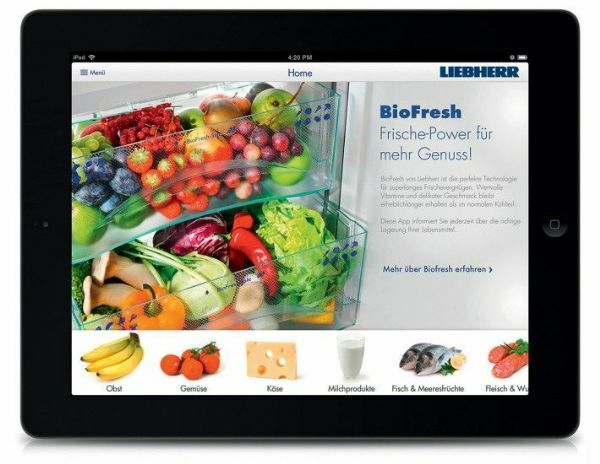 Thanks the Liebherr's innovative technology the interior humidity levels are kept high and also provide protection against UV light and vibrations. 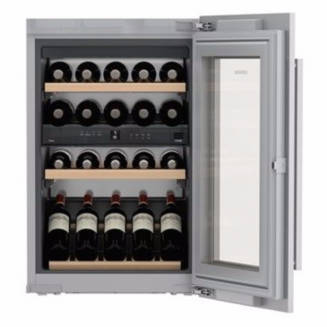 The temperature can also be adjusted according to whether the wine is to be enjoyed in the near future or stored for the longer-term. 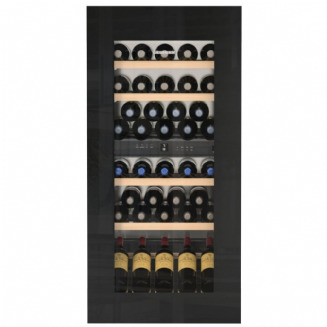 A high-quality wine must have tranquil storage and controlled conditions as, only under such circumstances can complex aromas and flavour nuances be allowed to develop in the bottle. 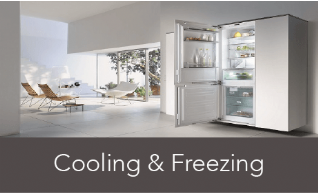 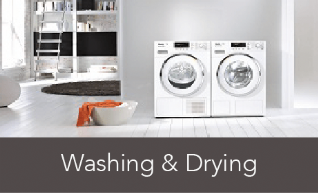 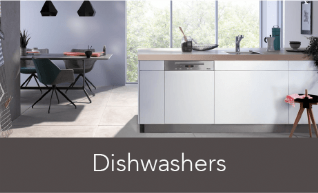 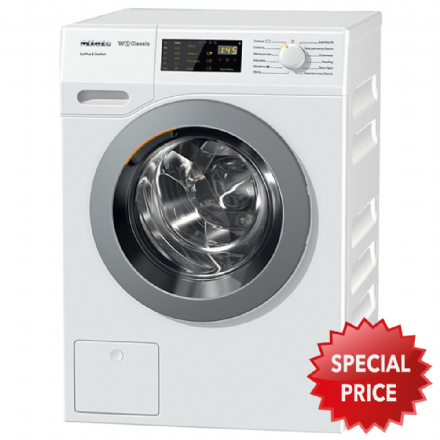 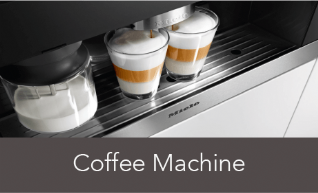 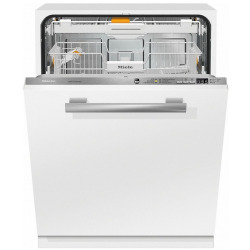 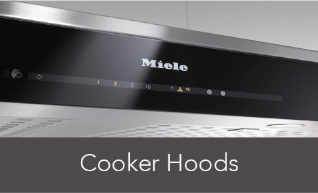 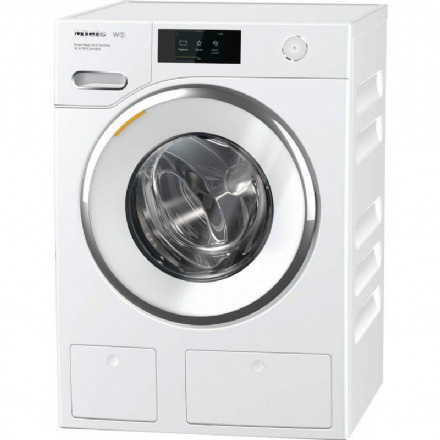 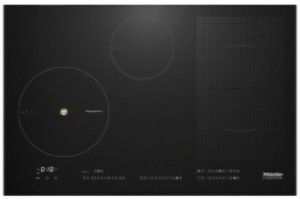 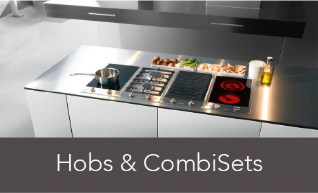 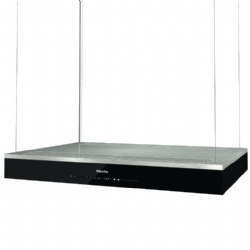 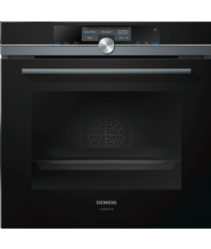 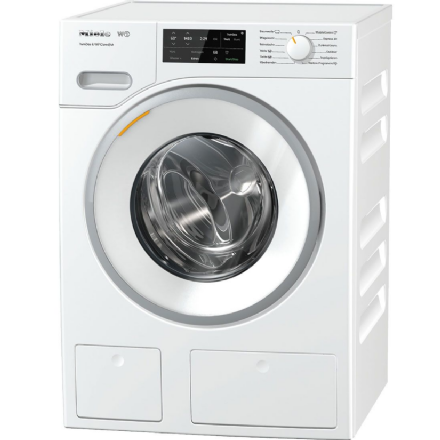 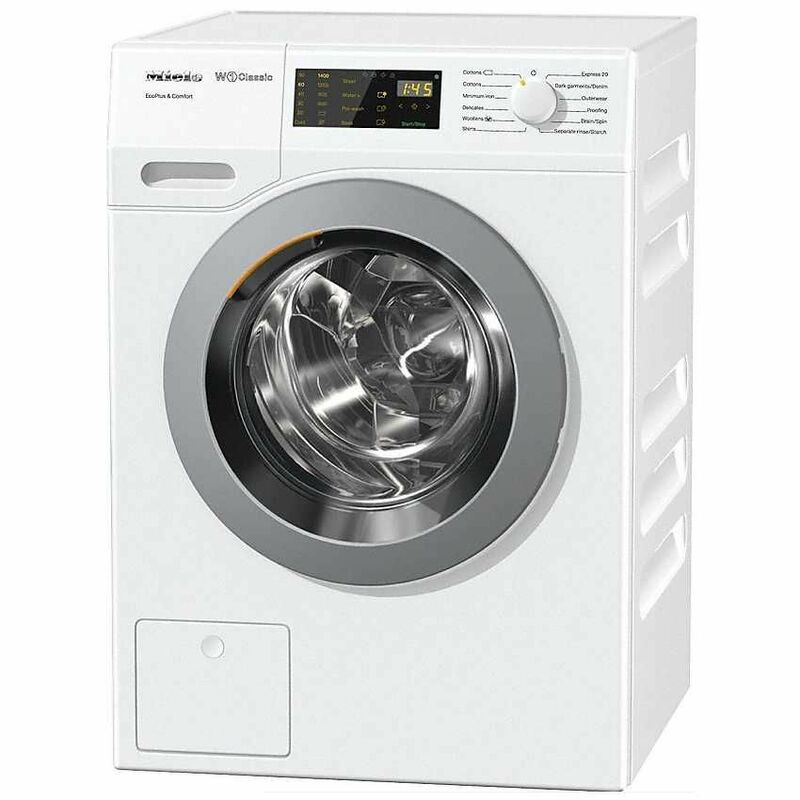 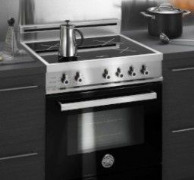 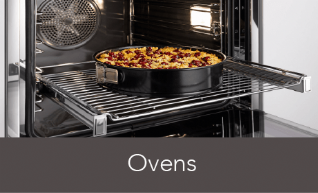 Vibrations, odours and UV light all interfere with this development process. 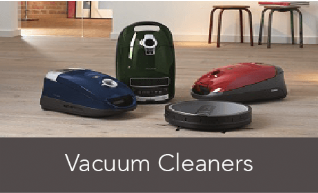 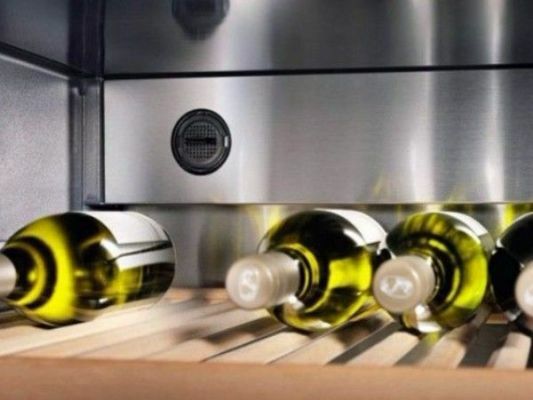 Vibrations caused by footfall can also damage this sensitive product. 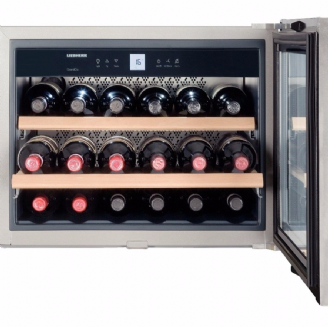 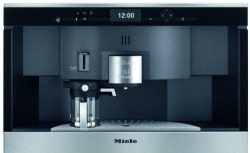 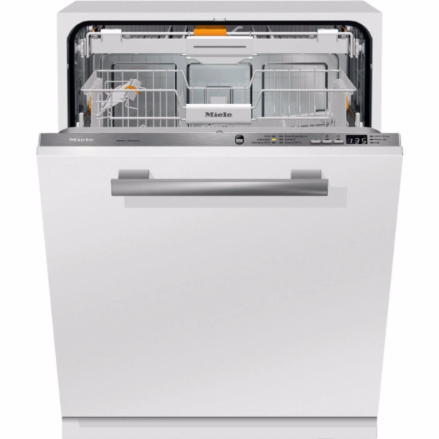 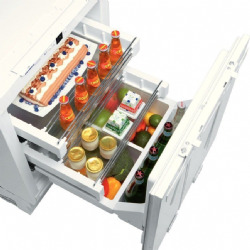 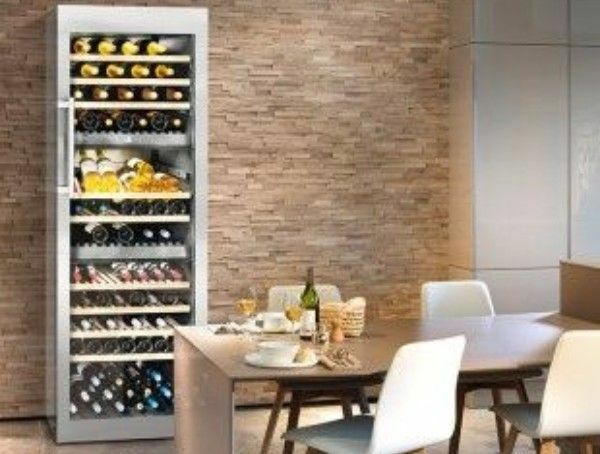 Vinidor appliances feature two or three wine safes, each of which can be independently set to between +5°C and +20°C offering you optimum flexibility with how you use the appliance, its possible to simultaneously store red wine, white wine and champagne, all at their perfect serving temperatures. 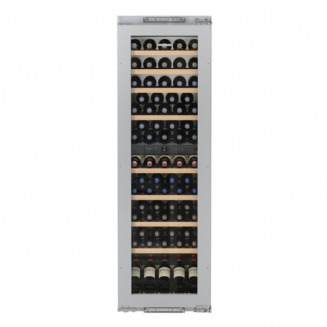 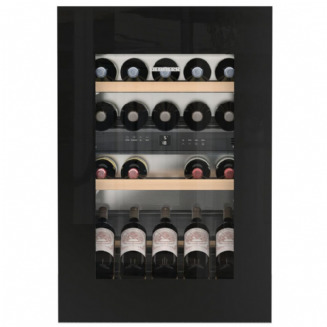 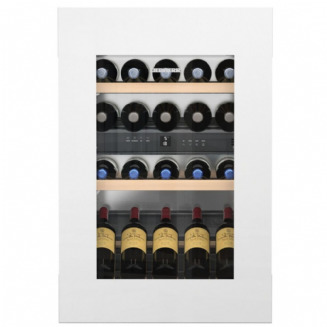 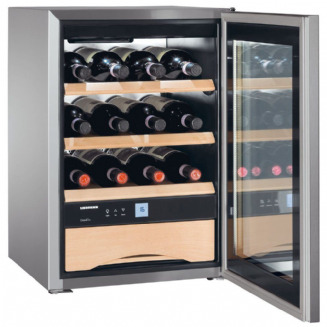 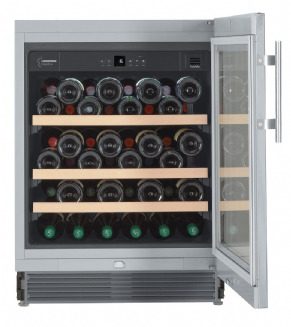 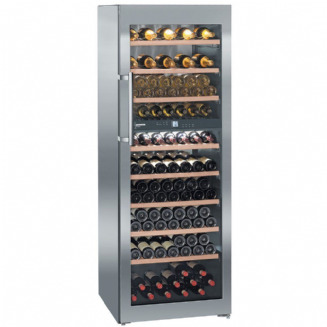 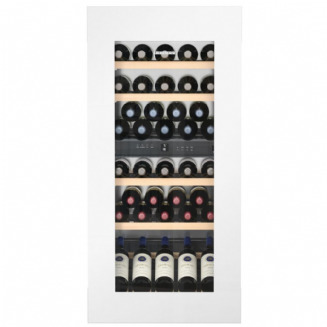 In addition, Vinidor wine cabinets also offer the ideal climate conditions for long-term wine storage with adjustable temperature controls, these appliances are suitable for housing any wine collection and looking simply beautiful. 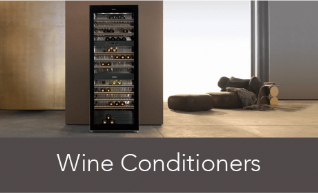 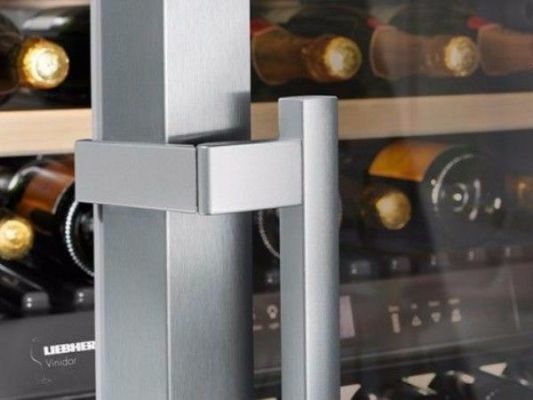 The glass doors on Liebherr wine conditioner are both practical and stylish offering protection against UV radiation and interior lighting from LED provides gentle but effective lighting at very low energy consumption.